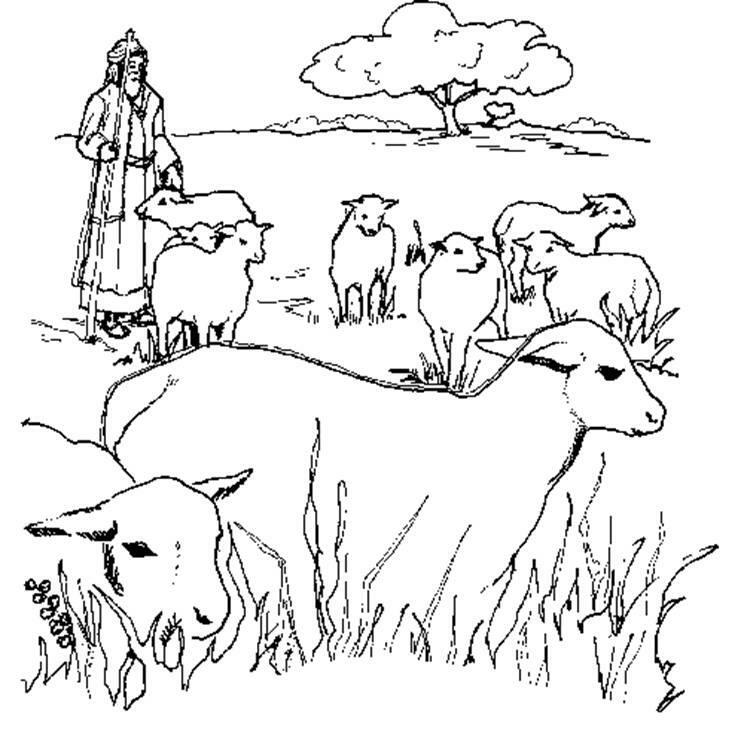 Amos was a shepherd. Visit those sheep in the petting zoo again; kids love animals. They can also be found at the zoo itself. Read other stories of shepherds – of David and of the shepherds at Christmas. Prayer: Lord, teach us to speak Your word, as did the prophet Amos. How does Amos say the Lord will speak to His people? Amos was a shepherd when God called him to prophesy.